Book reviews: His and hers. When Matt and I were engaged, we had our first fight over scripture study. Yep. It turns out that we were both passionate about the scriptures and the gospel, but with different interests and different study methods. He liked to study things like signs of the times and how to get your calling and election made sure. I was more into understanding grace and the role of charity. Neither was too intrigued by the other’s enthusiasm. We’ve had to figure it out over the years. Deseret Book sometimes offers to send me books in exchange for an honest review on my blog. I love reading things that enhance my personal gospel study, so I welcome the opportunity. I only accept books that I have an interest in reading and owning, and occasionally I come across one that I think Matt would like, too. The review today is for two books: one for him, and one for me. There are a wide range of emotions one feels when thinking about the last days and the return of the Savior. Among them are feelings ranging from excitement and apprehension to outright fear. As a father charged with the protection and maintenance of my family, I want to know what are the most important things that I can be doing now, today, to ensure that my family is prepared for what lies ahead. There are many who focus on temporal preparedness and amassing large stores of emergency supplies and provisions. This seems wise, for we have been warned and live in tenuous times. However, as I listen to modern prophets and apostles monthly and semi-annually, one recurring theme that rings clear to me: it is most important to be spiritually prepared to meet the Savior. One can build the envy of doomsday preppers the world over and all would be for nothing if one cannot find the faith and self-discipline to serve one’s neighbors, live in harmony with the Gospel, and keep covenants made, thus qualifying for eternal life. Brother Millet eloquently describes common feelings we may have, and situations we may find ourselves in as we ponder our standing before God and our current level of spiritual and temporal preparedness. Brother Millet’s knowledge and experience with the scriptures shows in his frequent and relevant citations to both Biblical and restoration scriptures. I found many new and relevant sources of further inspiration from our modern prophets and apostles, as well as a collection of scriptural references that will provide hours of thoughtful study on this important topic. Far from an academic treatise on the topic, Living in the Eleventh Hour is compact, to the point and powerful. Teaching by the Spirit takes place when the Holy Ghost is fulling His role and His functions with either the teacher or the learner or both. 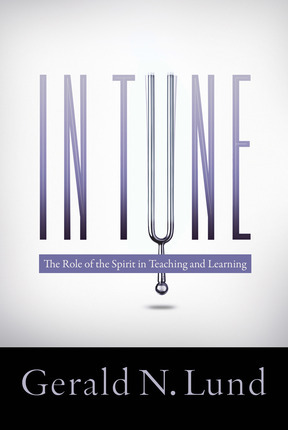 I also really liked how he clarified some of the misconceptions about fruits of the spirit and loved the chapters “Nourished by the Good Word of God,” and “Putting Ourselves in Tune–Drawing Closer to the Spirit.” I think I’ll use this book often as a good reminder about important teaching principles and how to tap in to the power of the Holy Ghost more in my personal life, parenting, and teaching. Here are a few books that I’m using around here to a) celebrate Christmas or b) give as Christmas gifts or c) keep for myself. I wanted to share what they’re about and give you a chance to win some Christmas music too! This book includes some of President Packer’s most significant messages, delivered over a span of twenty-five years, on such topics as the plan of salvation, listening to the voice of the Spirit, spiritual growth, and marriage and family. Typical of his unwavering style, he tackles some of the challenges the world faces in the 21st century, such as the disease of profanity and the need for personal responsibility. 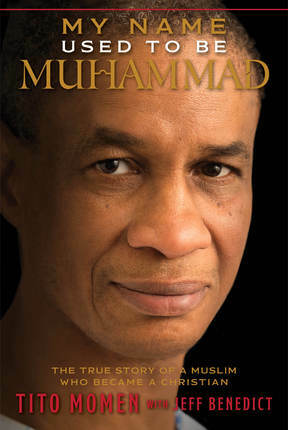 He thoughtfully and powerfully address many major doctrinal, moral, and social issues of our day. 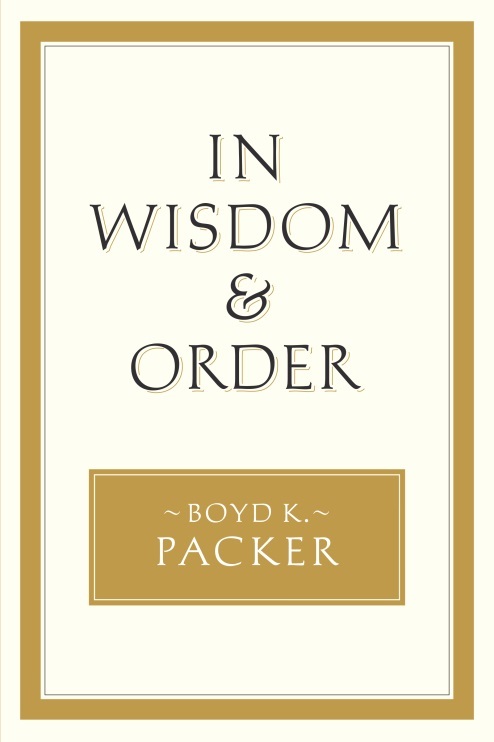 At a time when the adversary has succeeded in “confusing the choices of man,” President Packer shares timely insights gained from many decades of serving as a special witness of Jesus Christ in the highest councils of the Church. 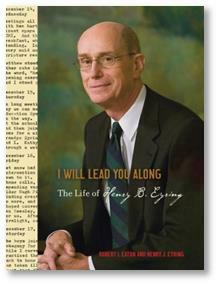 If you enjoy biographies or books with a journal-style, this new book about President Henry B. Eyring’s book is really charming. I love the drawings he did and the sweet way he talks about his family and the hand of God in his life. Years of his journals form the backbone of this intimate biography, a candid look at his walk through life with his beloved companion, Kathy. “The journal shows how a good-but-imperfect man works each day to win divine approval,” write the authors, and this window into his past provides unforgettable insights about the man the Lord has shaped him to become. Henry B. Eyring’s professional, academic, and personal experiences all combined to make him uniquely qualified for the responsibilities that would become his. And Kathy, always at his side, matching his intellect and spirituality, has influenced him profoundly and contributed to his life mission in unmatchable ways. Their story, told largely in his own words, vividly demonstrates the power of the Lord and the example set by one who strives to follow His commands. If you spend any time online, you have probably seen some buzz about the place of women in the Church. Some of the confusion comes from voices claiming that women should hold the priesthood. I happen to think that women already have a lot of power–both within themselves and within the Church–and already have access to all the power and blessings available through the priesthood. (I’ve written my own thoughts here and here about some of that.) Well it turns out that someone else has already written about the real doctrine behind this issue, and done it well. I’ve long been a Sheri Dew fan because I think she’s a great example of a powerful woman–even by the world’s definition of power, but most especially in the spiritual sense–who uses her gifts and stewardship to truly influence the world in righteous ways. I have to admit I have not completely finished this book yet, but I have found myself spending all my time in it so far by nodding, saying, “Yes. Yes.,” and highlighting and underlining things. So I feel safe in giving it a hearty recommendation. Definitely ask for it or buy it for yourself for Christmas. 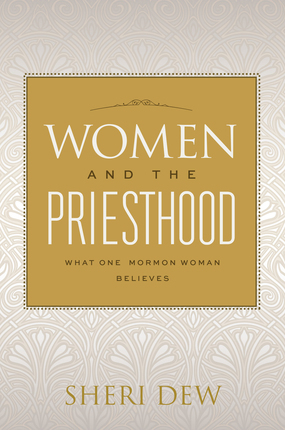 For those who seek greater understanding about women and their relationship to the priesthood, Sheri states that the place to start is with the core doctrine of the Church. In this book she discusses the eternal truths that women are vital to the success of the Lord’s Church, that God expects women to receive revelation, and that both men and women have access to God’s highest spiritual blessings. Sheri writes that studying the doctrine of the priesthood will help people find the answers they seek about women and the priesthood, about women in the Church, and about the vital influence righteous women can have in the world. I love to collect Christmas picture books. 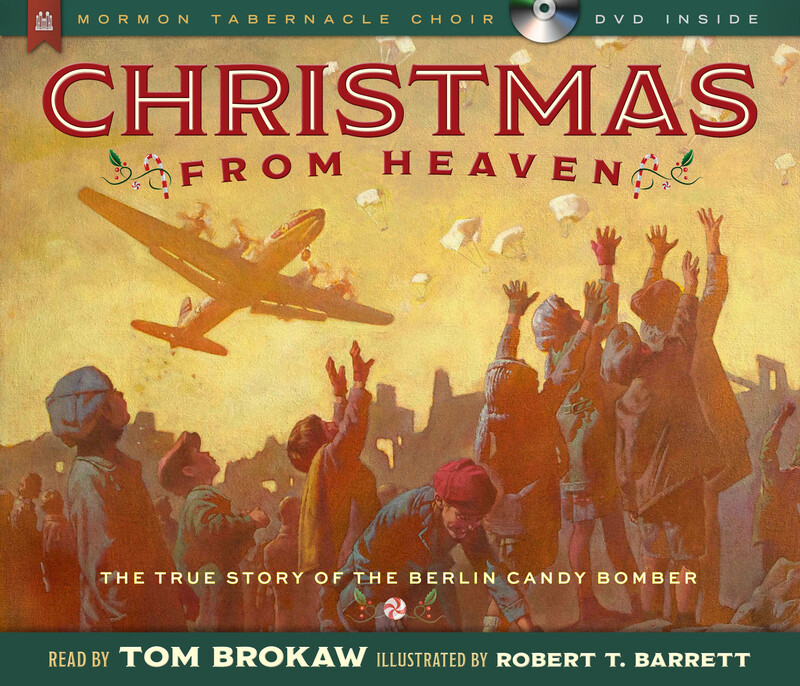 This year I got Christmas from Heaven, which tells the very cool true story of a WWII bomber who dropped candy down from the skies to suffering children below. It’s heartwarming and has cool vintage-style artwork. The book makes for a great read-aloud along with good discussion about kindness, giving, and sacrifice–all appropriate Christmas themes. It also comes with DVD (info below)! Christmas from Heaven is the story of the humble beginnings of what became a beacon of hope to a war-torn land, the story of Gail Halvorsen, a young pilot in the US Army Air Corps who was assigned as a cargo pilot to the Berlin Airlift, in which US forces flew much-needed supplies into a Soviet-blockaded Berlin. Fashioning small parachutes, he and his crew sent them floating down as they approached the Berlin airport, wiggling the wings of their C-54 as a signal to the children that their anticipated cargo would soon arrive. Word soon spread, and donations of candy and other supplies poured in to the “Candy Bomber” from sympathetic Americans. Lt. Halvorsen’s small idea became a great symbol of hope not only to German children in a bombed-out city but to all those who yearned for freedom. And finally, what is Christmas without good–really good–music? Nothing is more classic that the Mormon Tabernacle Choir belting out Christmas favorites. The only thing that makes it better is when they team up with amazing individual talent: in this case, Alfie Boe of Les Miserables fame. I could listen to the “Bring Him Home” track on repeat for hours. 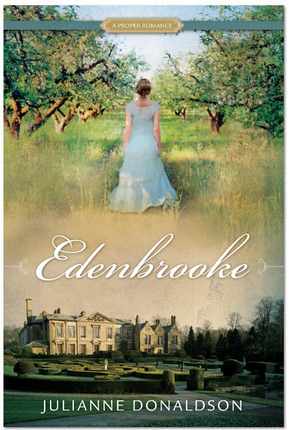 Deseret Book has offered to do a giveaway for my readers. Yay!! Enter by leaving me a comment below telling me what is your very favorite Christmas song and you will be entered in a drawing. 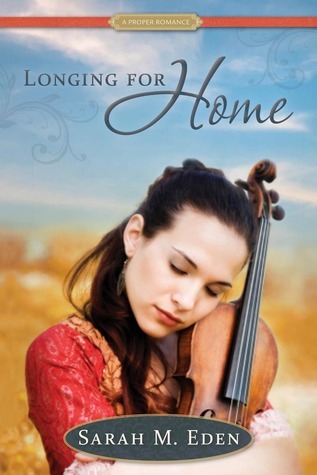 Two individuals will be chosen to win the DVD or CD of Home for the Holidays. Drawing will close Sunday night at 11:59 pm. 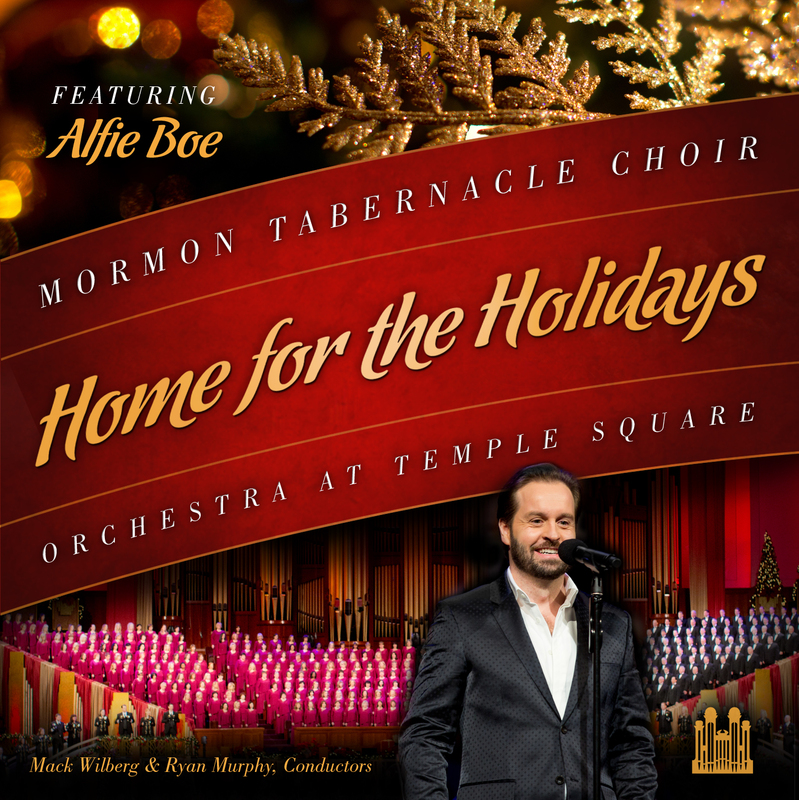 As seen and heard by more than 80,000 people in the LDS Conference Center, Home for the Holidays is the live recording of The Mormon Tabernacle Choir’s 2012 Christmas concert. This year’s release features internationally acclaimed TV personality Tom Brokaw and Tony Award–winning Les Miserables tenor Alfie Boe. The Choir also welcomed surprise-guest Gail “Hal” Halvorsen, the renowned Candy Bomber of World War II. 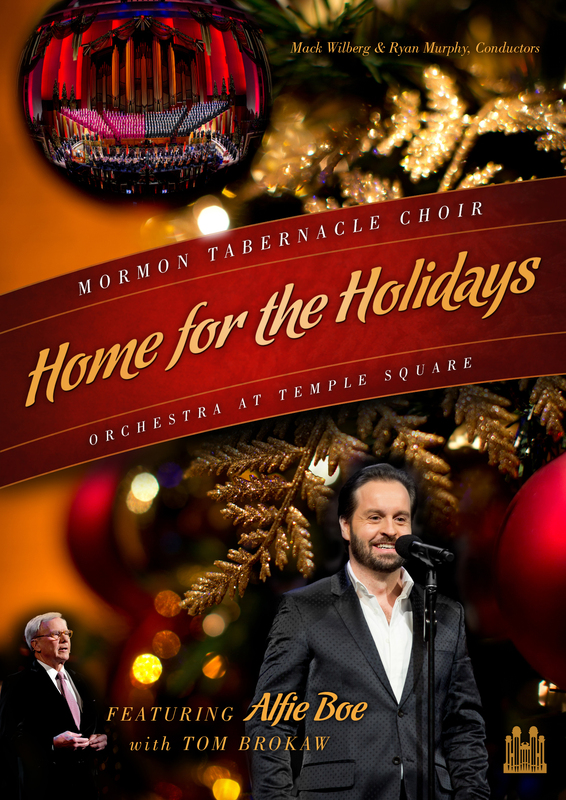 Together with the Mormon Tabernacle Choir and Orchestra at Temple Square, these three special guests delivered an unprecedented excitement to the stage that brought all in attendance to their feet more than once during the night. Good stuff available from Deseret Book for Christmas, folks. Make a comment below to win Home for the Holidays, and all these items are available at your local Deseret Book or at their website. This is a book review by my husband, Matt. I occasionally get offers to receive a book in exchange for an honest review. I only accept if it’s a book I’m interested in reading anyway. I saw some pre-promotional material for this one and showed it to Matt. He volunteered to read and report. I will only add that I knew he liked this book quite a lot because he started it one night, read until late, and spent almost the entire next day on the couch reading it. He couldn’t put it down. Here is his review. We are all God’s children, and after all is said and done, we are not that different from each other. Regardless of where we were born on this Earth, what circumstances we face, what religion we belong to, we can know this surety: He loves us and will help us. These are the thoughts I have after reading Tito’s book. The book is well written and flows easily as we follow Tito from chapter to chapter. There are times of intense affinity, such as growing up in a small, close-knit religious community; striving through early adulthood to remain chaste; leaving home for years to attend to religious training and duties; intense scripture study. I realize that as an American, there are some places I can’t go on this Earth or I’ll be killed, because of my nationality, my religion, my government, or my race. After reading Tito’s story, I appreciate now that those would call me an infidel and spill my blood share a great many commonalities with me and others of my culture, race, religion and nationality. We are not as different as we suppose. We all share similar devotion, faith, hopes and dreams. Reading about Tito and his preparation from a young age to serve God, and attend a religious university doesn’t sound so that foreign to me. Watching Tito court his girlfriend, as they talk about their faith and plan for a life together, try to keep their religion central in their lives, and face temptations and struggles together, nothing out of the ordinary from my own experience. There were times I wanted to shout out, “No, Tito! Don’t do it!” and other times I was dumbfounded by the amazing circumstances of Tito’s deliverance. Tito’s story also left me with a deep appreciation for blessings I enjoy: freedom of religion, speech and expression; a national Constitution providing equal protection of laws and due process; a nation ruled by laws not men. Tito’s story has left me with a deeper understanding of my own faith, God’s love for all His children, and despite some of the horrors of his story, a greater understanding of those who wish the United States would burn to ashes. Thank you Tito for sharing your story, for your courage and endurance, and ultimately the sacrifices you’ve made on your journey of faith. 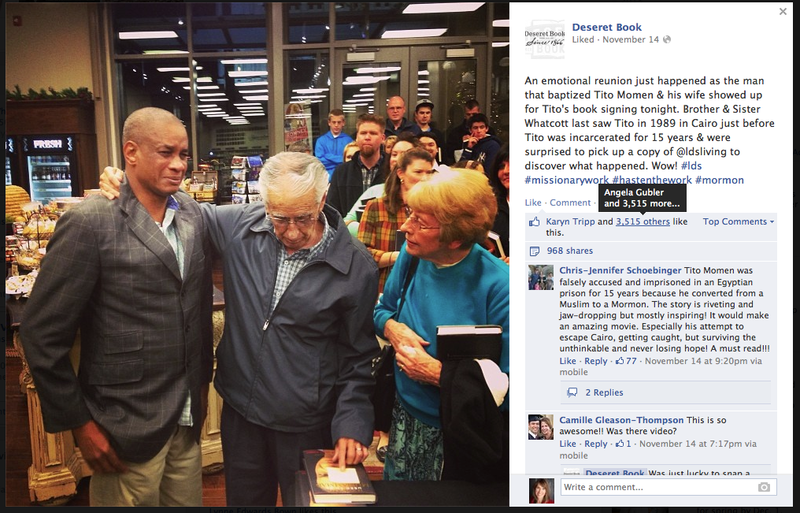 The book is available on Amazon and at Deseret Book. I was touched by this photo taken at the launch party. Even though I worry about losing one of my children and I occasionally have nightmares about it, I have never experienced the death of a child. I hope I never do. Sometimes in my dark imaginations, I try to picture what it would feel like, how I would react, how people around me would react, and I speculate about what I could and could not handle. With the sudden loss of a loved one comes an unavoidable fork in the road. Some succumb to anger and despair, while others seek strength in the healing power of Jesus Christ. When faced with paralyzing sorrow, how can one truly find peace and perspective? In His Hands offers a candid portrait of grief in which one family fights to find a way out of the black hole of grief and into the arms of the Savior. Author Jenny Hess invites readers on her journey from heartache to healing, from the shattering loss of her young son to her personal quest for hope. 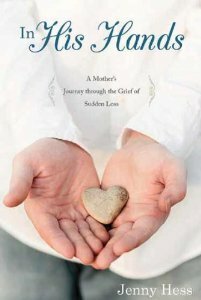 With grace and wisdom, the heavenly insights gained by one woman navigating through her darkest hours demonstrate that though grief is achingly painful, there are tender mercies to be found along the path. I cried through most of the first three chapters. 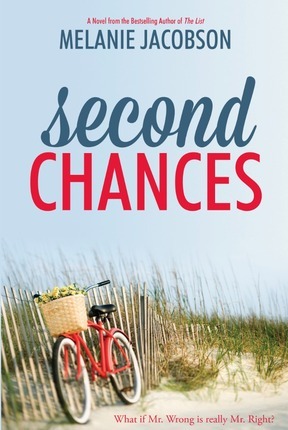 This book made me think deeply about two things– 1) Would I grieve the same way she did? I don’t think I would, but I’m sure there would be many similarities, and yet, I simply do not know. I can’t possibly understand what it’s really like unless I’ve experienced a related loss myself. And I don’t want to. Her experience confirmed that for me–it is a dark and ugly path that I hope to God to never have to tread. Her story taught me a lot about all of the many ways that a person and her relationships can be affected by grief. There were so many more emotional, spiritual, mental and even physical levels to it than I ever imagined. I hope that if I ever found myself facing the death of a child… well, I hope I could come through it like Jenny did, and still is. With faith and trust despite the hot pain. The second thing I thought about was this: 2) How can I help people who experience grief on any level? The scriptures teach us to mourn with those that mourn and to comfort those that need comfort. Her story taught me a great deal about things to do and say and not do and not say when someone is grieving a deep loss. I ate up her examples about things that were helpful and thoughtful to her. People brought meals, ran her errands, made and gave gifts reminiscent of her son, offered gifts and letters and encouragement to her living children, visited her, called her and checked on her, asked her how she was doing and really wanted to know, and were not afraid of her or afraid to talk about her son. People also did and said well-intentioned things that hurt her. I realized that there needs to be some balance between moving on with normal life and also acknowledging the loss and identity of the deceased. I know that people mourn differently, and things that were helpful to her may have been hard for someone else, so I see the value of listening the Spirit and acting and not being afraid to ask questions about what might really be the most helpful or what is hurting the most. 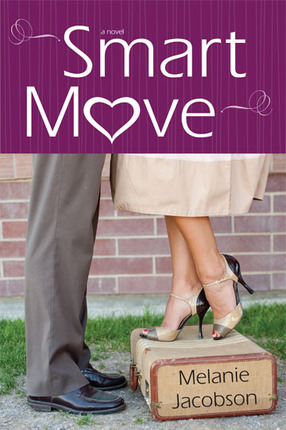 I hope that I will be a better comforter and succorer after reading Jenny and Russell’s story. I think she is incredibly brave. Having written a book myself, I know something of the vulnerability that comes with the territory, and she was very honest and raw with the things she experienced and felt. I know that–although cathartic–it must have been incredibly difficult to do and I’m sure there were fears about how it would be received. I do not know if Jenny will see this review, but thank you, Jenny, for sharing your journey. It seems that one of your fears is that Russell will be forgotten, but having read your story, I now know Russell even though I never met him. I will remember him, and I think everyone that reads will think about him and continue to keep his memory alive. And thank you for your beautiful testimony of God’s love and plan for His children. To any of you who have experienced loss or had a front row seat to the loss of a loved one, what are some things that people did or said that was helpful to you? Or meaningful? I would love to have an army of ideas to add to those that Jenny shared in her book because I learned that the healing process is a long and painful road. I want to be someone who makes it better any way I can. 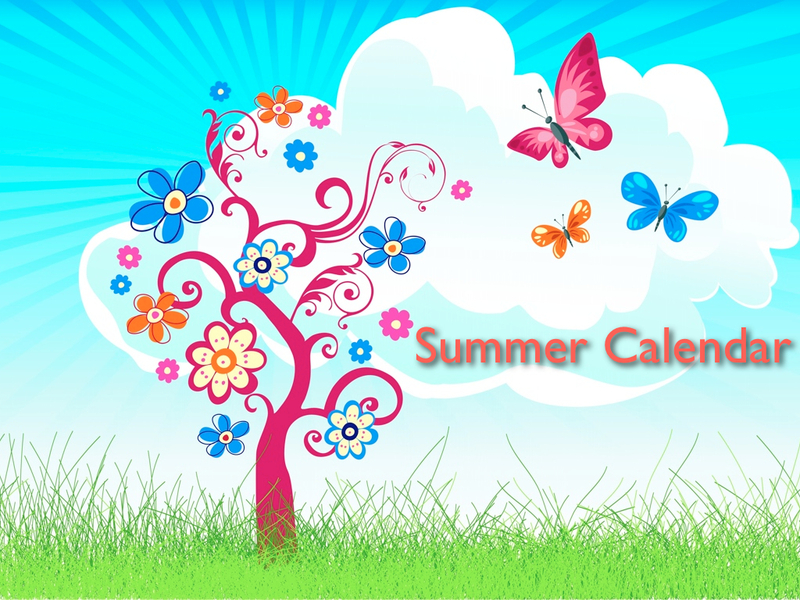 Books and Movies and prizes, oh my! 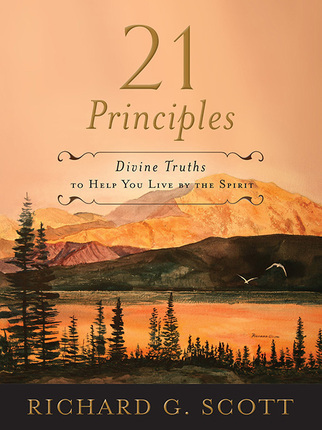 21 Principles: Divine Truths to Help you Live by the Spirit” by Elder Richard G. Scott. 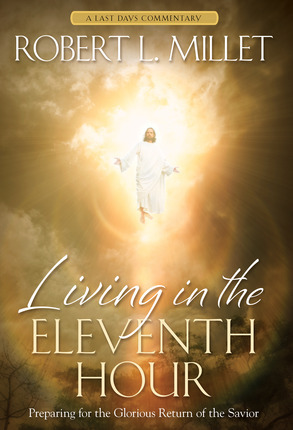 Elder Scott offers 21 principles distilled from his life experiences. These “concentrated truths” will help you understand more fully how to be guided by the Spirit. Elder Scott’s brief explanations open the way for your own discovery and exploration. I really like this book. There are so many poignant quotes and thoughts and it’s a great, concentrated resource about what is and how to live a spirit-driven life. 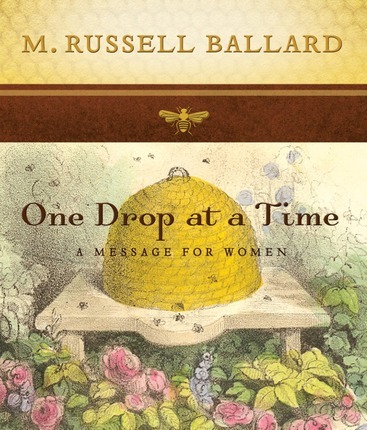 “One Drop at a Time: A Message for Women” by Elder M. Russell Ballard. Do you sometimes wonder if your little efforts could possibly make any difference at all? Consider a simple example from nature. 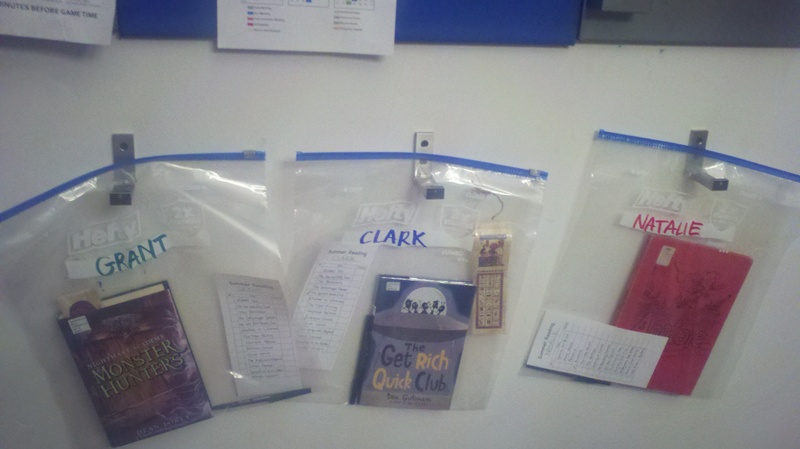 Other books: These are kind of random shares I wanted to pass along. 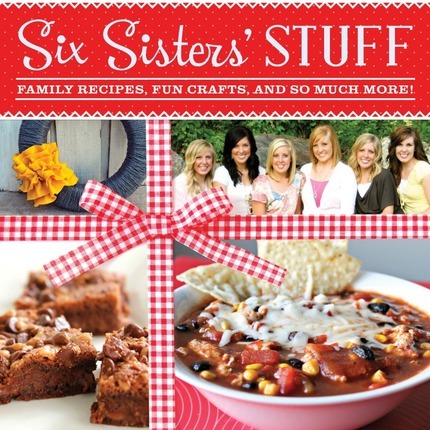 When I was doing my own book signing for Covenant Motherhood at the BYU Bookstore during Women’s Conference, I got to share a table with Elyse of SixSistersStuff.com, who was selling their new cookbook. She was really nice and it was fun to get to know her a little, but I didn’t pick up the book because it was a cookbook and they scare me. Well just a week or two later, I won a copy of their cookbook as a door prize at an event I went to, and I have to confess, I’m pleasantly surprised. The recipes look like great family meals and the ingredient lists and instructions seem really simple. So I’ve decided I’m going to incorporate it into our summer plans by working with one child a night to make dinner. I think the recipes will be simple enough that they can join in and feel like they’re really being chefs. Okay, moving on to movies. Do you like movies that make you weep and thank your lucky stars that you were not a pioneer? Well, I was recently invited to meet the director and lead actor for the new film, Ephraim’s Rescue. I’m ashamed to say that I was almost wholly unfamiliar with the incredible story of Ephraim Hanks. I think this movie is going to be super powerful, so you know, bring your tissues. It opens in several Utah theaters on May 31. And finally, prizes. 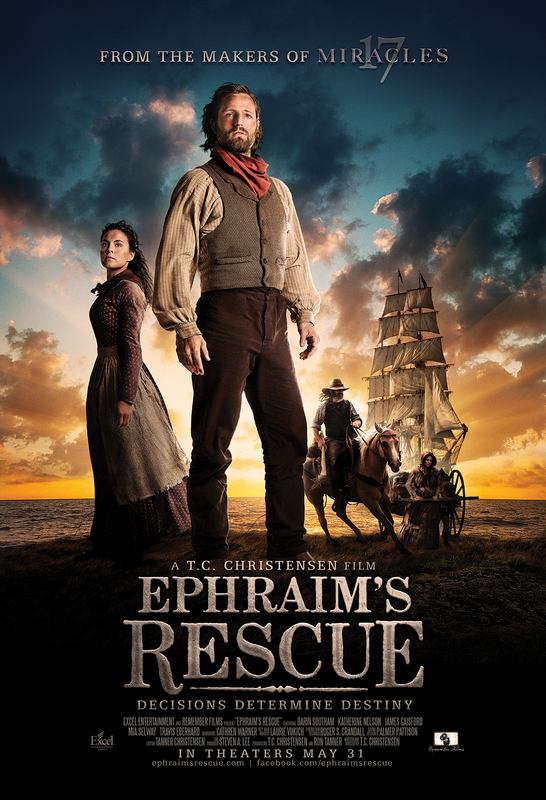 At that movie preview/launch event, Deseret Book offered to let me give away to my own little blog-reading friends two tickets to see a pre-screening of Ephraim’s Rescue. How cool is that? There will be special screenings in St. George (5/25), Ogden (5/28), Logan (5/29), and Orem (5/29). If you’d like to win tickets to that very cool, exclusive event, leave a comment below. Update: I’ll do a drawing for this winner first thing this Saturday morning. Make sure you leave a valid email address when you sign-in so that I can contact you right away and get you in touch with your tickets on time. For the win: In the comments, tell me your favorite movie that makes you cry every time. (Please just don’t say “The Notebook.” I’ve never seen it, but people are always saying how it makes them cry, and for some reason, I have an aversion to sobbing while cheesy people are kissing in the rain.) Ready? Go!